Honolulu is one of the most popular destinations in Hawaii, particularly because it is home to some of Hawaii's most sought after attractions. As the largest city in Hawaii, the number of Honolulu attractions is almost endless, however the world famous Waikiki Beach is probably the most iconic. 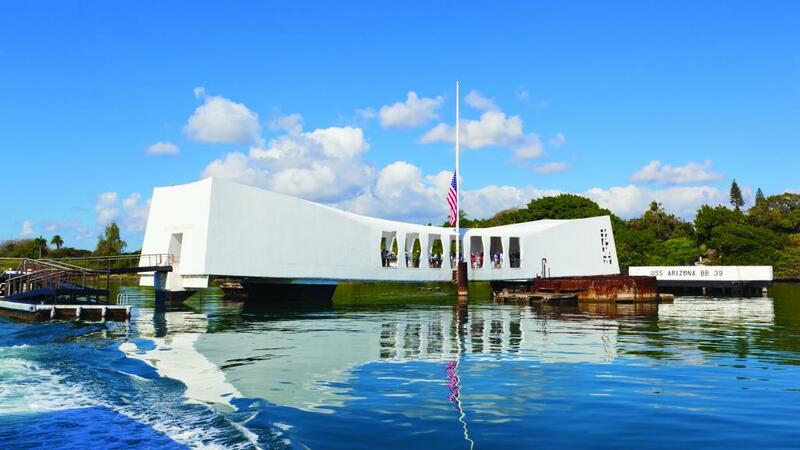 Aside from the beach, other popular attractions include the Honolulu Zoo, Waikiki Aquarium, downtown Honolulu, Aloha Tower, Bishop Museum, Iolani Palace, State of Hawaii Capitol Building, Mission Houses Museum and the Queen Emma Summer Palace. The Honolulu Zoo is the largest zoo in an almost 4000km radius and features exhibits such as the Islands of the Pacific, Tropical Rainforest and African Savannah. Just a short stroll from the zoo is the Waikiki Aquarium, featuring over 420 species of marine plants and animals as well as more than 2,500 organisms. The facility focuses on research, programs and exhibits dedicated to the marine life of Hawaii and the Pacific. There are also a great range of Honolulu attractions in the downtown area not far from Waikiki including the historic Aloha Tower, marking the port and an excellent marketplace and offering some of Honolulu's best views. History buffs will also love the Bishop Museum which is home to the largest collection of Pacific and Hawaiian artefacts in the entire world. The museum is a fascinating insight into Hawaii's culture and history and is one of the popular Honolulu attractions. 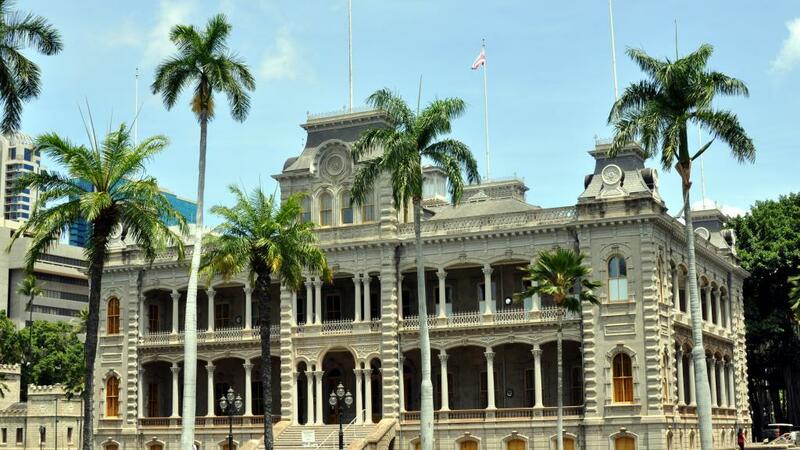 As America's only royal palace, Iolani Palace was built in 1882 but is now one of the big Honolulu attractions and is a chance to see original belongings and furniture that were used in the palace when the monarchs ruled. Also nearby is the State Capitol Building of Hawaii which offers limited tours. Finally, the Mission Houses Museum, King Kamehameha I statue and Queen Emma Summer Palace are other important Honolulu attractions and honour everything from 19th Century missionaries to one of Hawaii's most beloved kings and the stunning summer retreat of the wife of Alexander Liholiho, better known as King Kamehameha IV.